(several Islamist organizations)).... promote a culture of anti-Semitism in the United States and Europe. In the wake of the synagogue shooting last month in Pittsburgh, Pennsylvania, several Islamist organizations condemned the massacre, even though many of them promote a culture of anti-Semitism in the United States and Europe. Take for example, Kifah Mustapha, who identifies as the Imam of the Prayer Center of Orland Park, Illinois. 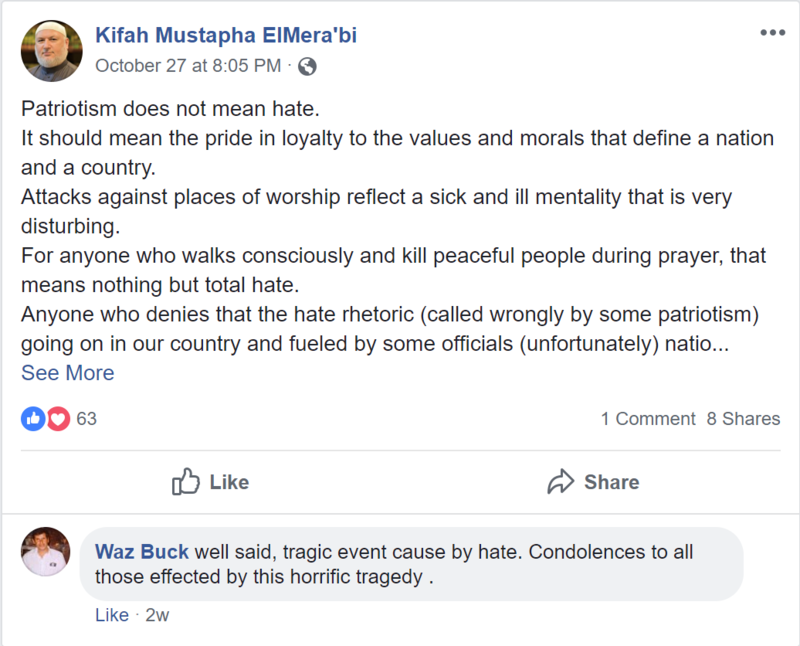 Mustapha condemned the attack on his Facebook page; blaming the attack on “Hate rhetoric” under the guise of patriotism. Long before he was appointed Imam of the Center Mustapha, who is endowed with a mellow voice, was a member of Al Sakhra band which chanted jihadi songs at fund-raising events for the Holy Land Foundation. The Holy Land Foundation, the largest Islamic charity in the U.S. at the time, was blacklisted by Washington for supporting Hamas in 2001, and eventually convicted of financing the terrorist group in 2008. Mustapha was named as an unindicted co-conspirator by federal prosecutors in the terror trial because of his fund-raising activities. “O mother, Hamas for Jihad. Over mosques’ loudspeakers, with freedom. Every day it resists with stones and the dagger. 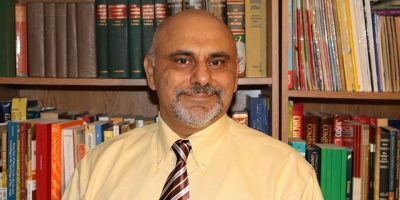 Mustapha was previously the associate director of the Mosque Foundation, which has a long-standing reputation for hardline and Anti-Semitic positions. The Foundation, then called the Bridgeview Mosque, was first established by moderate Palestinian merchants in 1954, but adopted a hardline position later in the 1980s and 1990s as members linked to the Muslim Brotherhood successfully took over the mosque, according to a 2004 Chicago Tribune report. 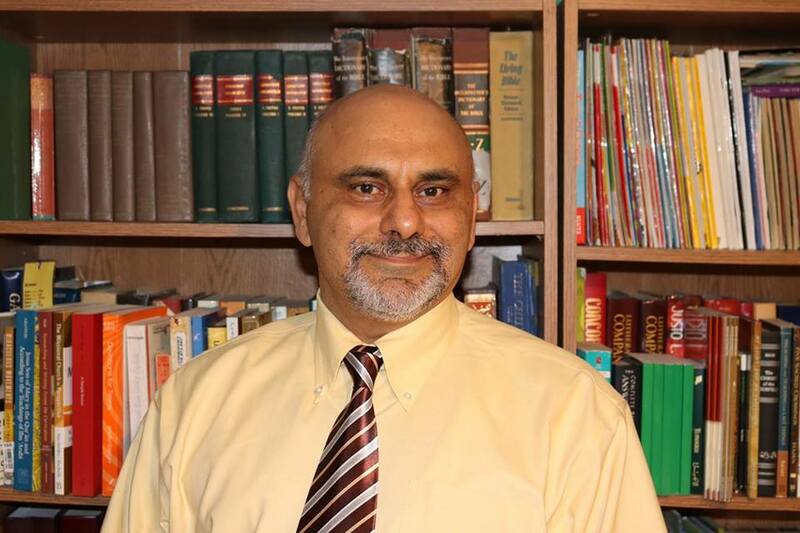 In 2006, the Foundation established the Center in Orland Park, but the founders struggled to find the “right” imam for nine years, before selecting Mustapha in 2015. Mustapha has close ties to other groups in the radical Muslim Brotherhood network as well. 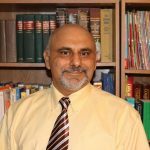 As recently as August 2010, Mustapha raised more than $100,000 for the Council on American and Islamic Relations (CAIR) and the Muslim American Society (MAS). 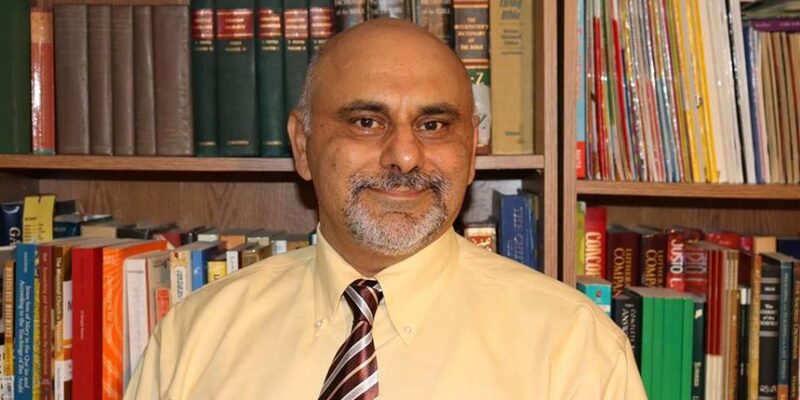 As a sought-after speaker, Mustapha continues to raise money for CAIR, Muslim American Society (MAS) and the Islamic Circle of North America (ICNA). Since Mr. Mustapha is popular with the young Muslims, according to NPR, one hopes Mustapha will cease preaching hate against Jews and the West. His lip service statements on Facebook do not carry any weight when his actions are different. Stoking the hate of young Palestinian immigrants towards Jews and Israel may lead to terrorist attacks against the Jewish communities in Chicagoland; similar to what took place in Pittsburg, PA. The young Palestinian and Arab immigrant communities in the Chicago need leaders who reject the Anti-Semitic culture and help young Muslims take responsibility for their future in the West. Just to clarify that Islamist activists are usually anti- Jewish. If they are Arabs, to describe them as anti- Jewish is more accurate.